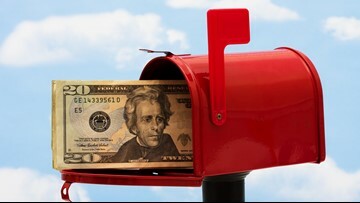 Americans have more than $6 trillion in home equity, according to data provider Black Knight. 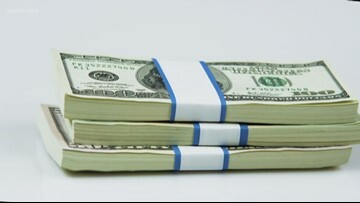 How can you make that untapped source of equity last and not cash it all in before you may really need it for retirement or an emergency? 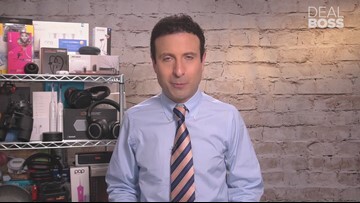 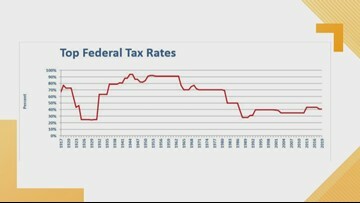 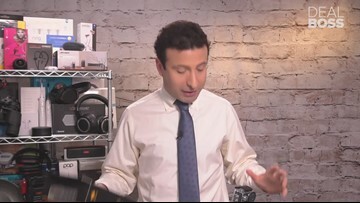 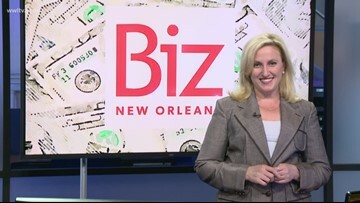 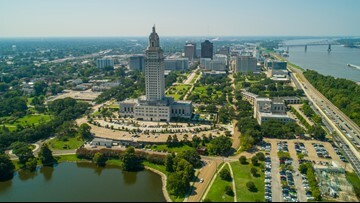 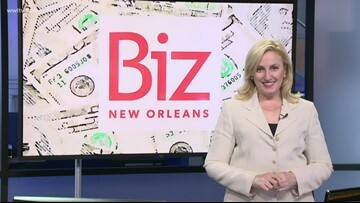 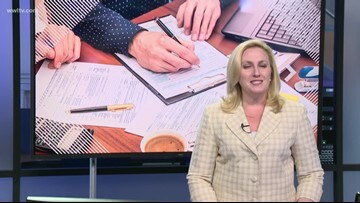 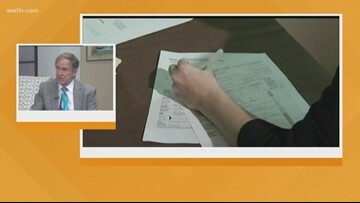 BizNewOrleans.com's Leslie Snadowsky has some tips.